Can be used for real or artificial plants. Superfish Round floating plant basket is an ideal addition to your pond or water feature. 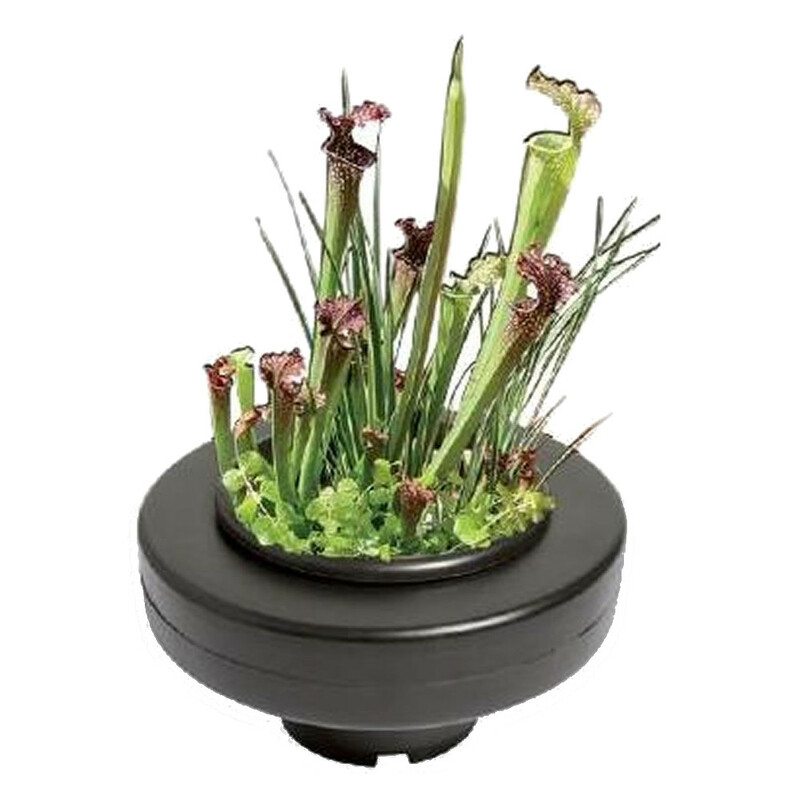 The large surface ring ensures the basket floats safely on the water surface, enabling you to add plants and decorative displays to your pond. Made of strong durable plastic, the floating baskets are easy to clean, simple to plant and easy to install anywhere on the surface of the water. Perfect for making effective displays as part of your pond system.